Implicit in this old Latin motto, “To the stars through difficulties,” adopted during the dark days of America’s post-Reconstruction, are beliefs, aims, and objectives that have guided this institution through ever-changing circumstances. 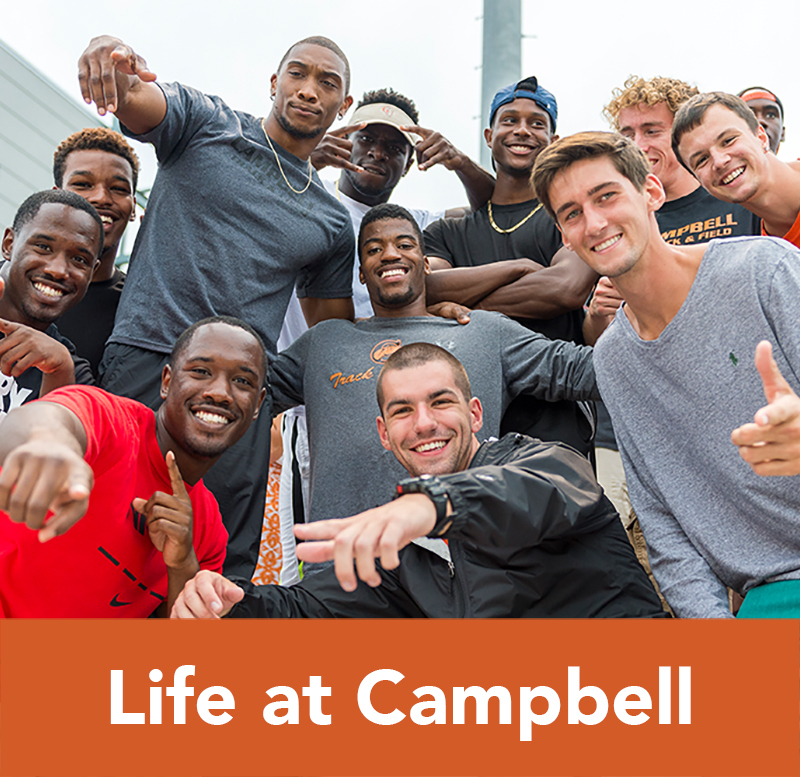 Campbell’s rise from a community school of twenty-one students to eminence as a great southern academy and later to its present standing among the state’s largest church-related senior universities is illustrative of what perseverance can accomplish in scaling the heights. 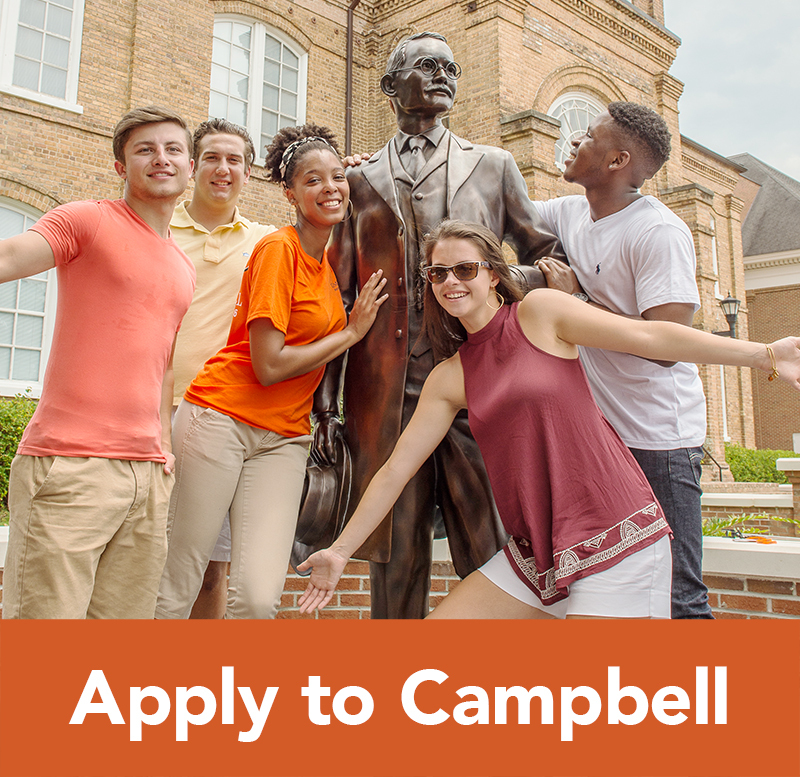 Campbell University was founded January 5, 1887, by James Archibald Campbell, a North Carolina preacher who believed that no student should be denied admission because of lack of funds. Known as Buies Creek Academy, the school that began with twenty-one students grew slowly during the early years. In 1926, the school attained junior college status and changed its name from Buies Creek Academy to Campbell Junior College. In 1961, Campbell became a senior college. The name was changed to Campbell University on June 6, 1979. Graduate programs started in 1977 with the Master of Education degree, and the Master of Business Administration degree was added in 1978. The College of Arts and Sciences was formed with the founding of the Campbell University’s Norman Adrian Wiggins School of Law in 1976. The Lundy-Fetterman School of Business began in 1983. The School of Pharmacy and School of Education were established in 1985. The Divinity School was founded in 1995. In 2009, the School of Pharmacy was renamed to the College of Pharmacy & Health Sciences to accommodate additional health science programs including the Physician Assistant program. In 2013, the Jerry M. Wallace School of Osteopathic Medicine matriculated its charter class. In 2014, the Doctorate of Physical Therapy program began, and in 2015, the Bachelor of Science in Nursing. The School of Engineering became the University’s ninth school and enrolled its first class of students in the fall of 2016. 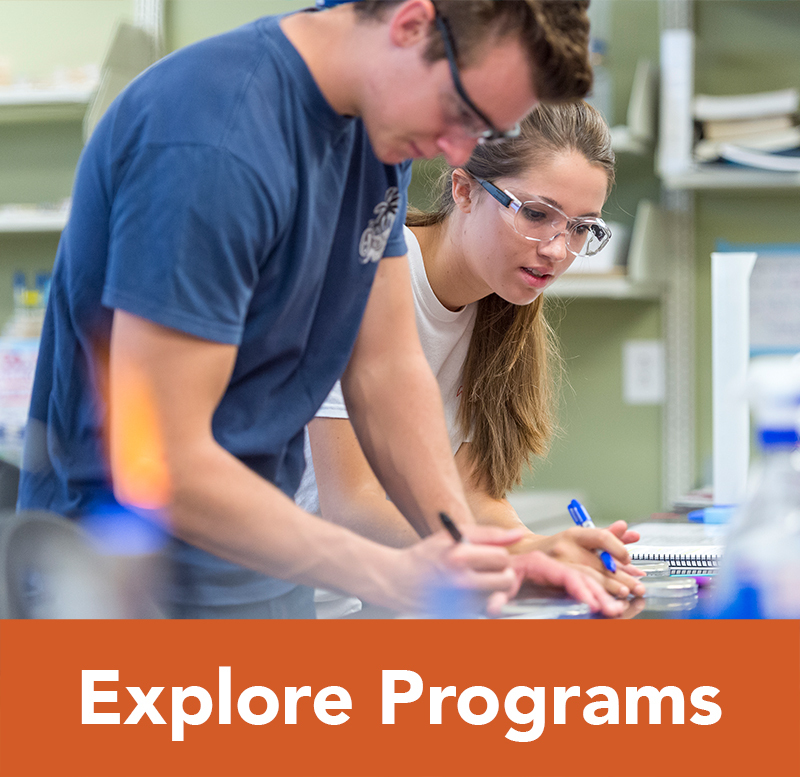 Campbell University has developed into a premiere university that will enroll nearly 6,700 students during the 2017-18 academic year. Students typically hail from all one hundred North Carolina counties, all fifty states of the United States, and numerous countries of the world. Campbell University is one of the largest Baptist universities in the world. 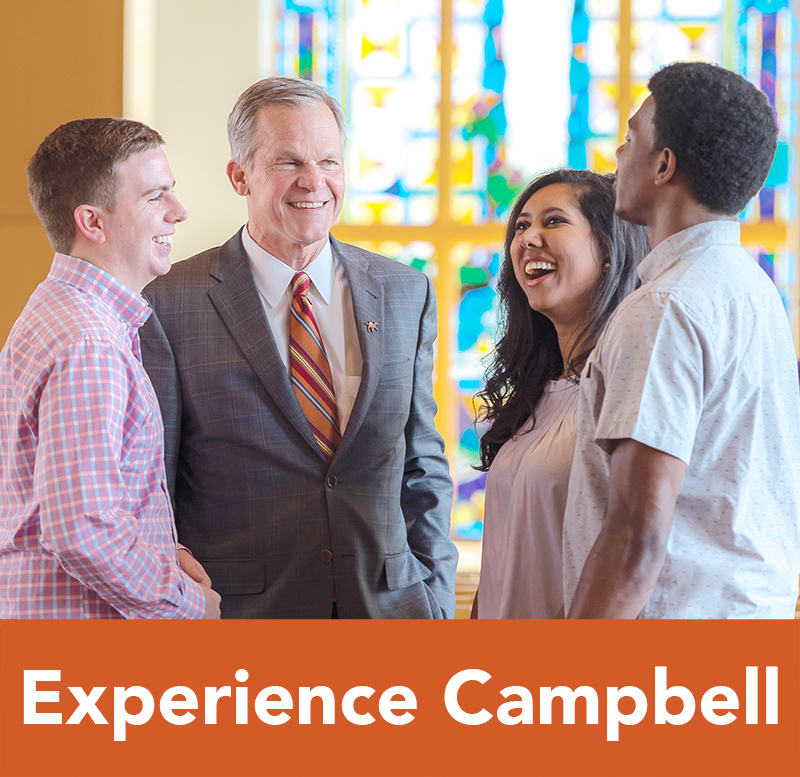 Open to all qualified students, Campbell’s student body includes persons from more than forty denominations and faiths. In over 125 years, Campbell University has been served by only five presidents: James Archibald Campbell (1887–1934), Leslie Hartwell Campbell (1934–1967), Norman Adrian Wiggins (1967–2003), Jerry McLain Wallace (2003–2015), and J. Bradley Creed (2015–present). 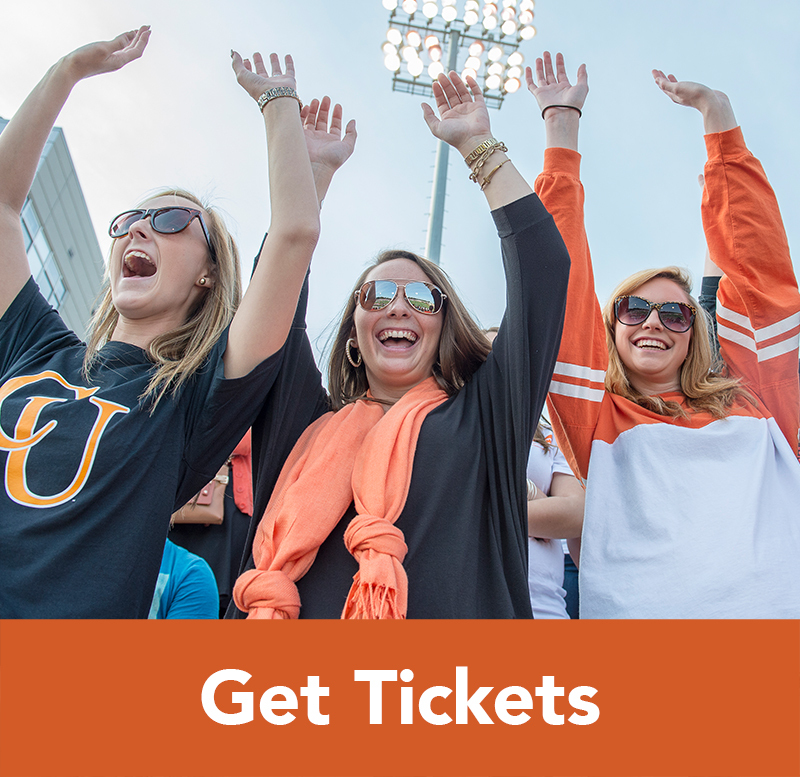 The University occupies a spacious 1500-acre campus in an area known as Buies Creek. Located in Harnett County, the University is equidistant from North Carolina’s fast-growing metropolitan cities of Raleigh and Fayetteville and only 45 minutes from the Research Triangle Region. The location combines the advantages of accessible urban convenience with the friendly, academic atmosphere of a rural university campus. The University had its beginning in a small one-room building erected by local citizens. Though later enlarged by, 1896, it had become inadequate to house the growing student body, and additional facilities were added. On December 20, 1900, with the exception of one building that was later used for classrooms, these structures were destroyed by fire. The burned buildings were replaced by Kivett Hall, named for Z. T. Kivett, the Master Builder; it was constructed between May 23, 1901, and November 2, 1903. Kivett Hall (1903, Renovated 2010); William Pearson Hall (1915, Renovated 2000); Carrie Rich Memorial Hall (1925, Renovated 2011); D. Rich Memorial Building (1926, Renovated 2004); Carter Gymnasium (1952); Leslie Hartwell Campbell Hall of Science (1961, Renovations 2009-2011); James E. and Mary Z. Bryan Hall (1961, Renovated 2012-2013); J. Clyde Turner Chapel (1963, Renovated 2004); Campbell House (Admissions) (1965, Renovated 2006); Fred L. Taylor Hall of Religion (1973); Johnson Memorial Aquatics Center (1976), Taylor Bott Rogers Fine Arts Center (1984); J.P. Riddle Hall (1991); Wiggins Hall (Library) (1992, Renovated 2010); Lundy Fetterman School of Business (1999); Pharmacy Research (2001); ROTC (2001-2005); McLeod Athletic Training Facility (2004); Maddox Hall (2007); John W. Pope, Jr. Convocation Center (2008); Irvin Warren Athletic Center (2008); the Campbell University Laundry renovated to the Carlie C. and Joyce McLamb Environmental Science Center (2009); Dinah E. Gore Bell Tower (2009); Anna Gardner Butler Chapel (2009); the Leon Levine Hall of Medical Sciences (2013); the Tracey Smith Hall of Nursing and Health Sciences (2016); and the Jim and Daphne Perry Baseball Pavilion (2017). In addition, the following serve the administrative function of the University: B. P. Marshbanks Dining Hall (1934, Renovated and Addition 2005); W. S. Britt Hall (1947, Renovated 2006); John S. Pearson Memorial Campbell University Health Center (1960, Renovated 2012); James A. Campbell Administration Building (1961); Northeast Hall (1963, Renovated 2005); Godwin Maintenance Building (1964); James M. Shouse Dining Hall (1973, Renovated 2009); and the Wallace Student Center (1978, Renovated 2006). The residence halls for students are: William H. and Lula Bostic Jones Hall (1954, Renovated 2016); J. E. Kitchin Hall (1955, Renovated 2010); O. Hampton Baldwin Hall (1958, Renovated 2010); Fred N. Day Hall (1959); Mabel and Nell Powell Hall (1960, Renovated 1994); J. Hunter and Mabel C. Strickland Hall (1962, Renovated 2009); Ernest P. Sauls Hall (1962, Renovated 2009); Bobby Murray Hall (1967, Renovated 2010-2011); R. A. and Elsie Hedgpeth Hall (1967, Renovated 2009); A. R. Burkot Hall (1973, Renovated 2013); Fred McCall Hall (1973); Lonnie D. Small Hall (1973, Renovated 2012); Faculty Memorial Commons (1999-2000); Bob Barker Hall (2005); Stadium Apartments (Renovated 2007, 2008); Pat Barker Hall (2010); and New South Hall (2017). The University also has a variety of athletic fields and open spaces: the Eakes Athletic Complex (includes Soccer); the James R. Nisbet Tennis Center (1989, Renovated and Lighted 2010); and the Amanda Littlejohn Stadium (Softball 2012). Others are: Barker Lane Stadium and Ed Gore Field (Football 2008); Irwin Belk Track (2011); Student Intramural Fields (2012); and Taylor Field at Jim Perry Stadium (Baseball 2013) with new turf installed (2017) . Campbell University’s assets are in excess of $526,500,000, which include 120 buildings on 1,500 acres of land in the Harnett County community of Buies Creek, North Carolina, and endowment funds under management in excess of $210,000,000. Other assets include property and equipment, investments and real estate, certificates of deposit and cash receipts. Also included in the University assets is Keith Hills comprised of twenty-seven golf holes and a residential community. The Ellis Maples designed Orange and Black Courses were completed in 1973 and the Dan Maples designed White Course, which consists of 9 holes, was completed in 2002. One of the chief assets of Campbell University is its faculty. Members of the faculty are competent, experienced, and dedicated teachers. Their educational backgrounds are represented by undergraduate, graduate, and professional degrees from many outstanding institutions around the world. At the present time, nearly 90% of the full-time faculty hold a doctoral degree or its professional equivalent. Campbell University is committed to selecting and retaining a group of highly-qualified faculty members who are dedicated to excellence in teaching, scholarly endeavors that make them better teachers, service to the University and beyond, and the University’s mission.